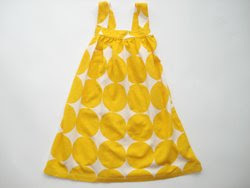 It’s a little niece Anna’s third birthday party this weekend, and so I’m racking my brain for a top-notch auntie gift. Of course it’s too late to order any of these online, but I certainly am inspired (although I may have set the bar a bit high…). 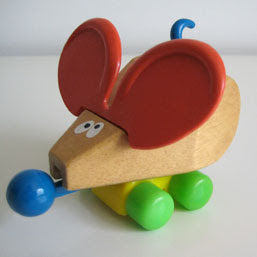 It’s probably too young for Anna, but I fell in love with this adorable vintage wooden roller toy from ThreePotatoFour. 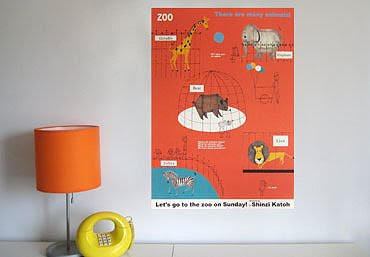 Also from ThreePotatoFour, I reckon this Animals in the Zoo poster by Shinzi Katoh might not make it into the birthday package, and could end up on my own wall instead! What the…? 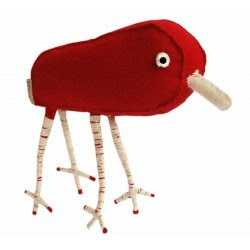 It’s a Critter d’Ignatius, don’t you know, and it’s available from French online shop, Pop-Line. 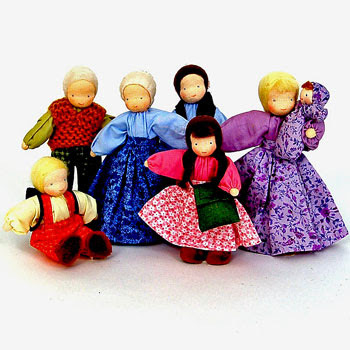 Dollies should do it, and maybe these Evi Dolls, made by a Brazilian women’s co-op and available at The Wooden Wagon will do the trick. 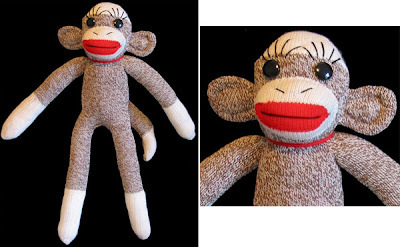 But if it were me and I was turning three, it would be the adorable sock monkey all the way!